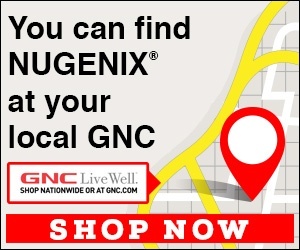 Nugenix - Have to ca during business hours. Feb 12, 2018 We’d be more than happy to help you during business hours if you give us a call directly, 855-714-3234. We’re open 7 days a week, Mon – Fri 9am-9PM EST, Saturday 10-6:30 PM EST, and Sunday 10-4PM EST. We look forward to helping you. It was close I need to call during business hours. Review #1187672 is a subjective opinion of user67557049.